While Twitter's free options are adequate for regular users, they are not enough for online entrepreneurs looking to take their online business to a higher level. At some point, they will have to spend money to make money. If you are a serious business person, that time is probably now. Take Twitter ads, for example. As a powerful social media platform, Twitter has gained the credibility and authority to influence people and their purchasing decisions across a wide spectrum of niches. The beauty of Twitter advertising is that it offers the effectiveness of classical pay-per-click (PPC) advertising without the overhead (and costs) associated with competing platforms. 1. Twitter Followers Are Active and Engaged! Twitter advertising gives entrepreneurs a head start on goals by accelerating audience value with affordable and effective “followers” campaigns. 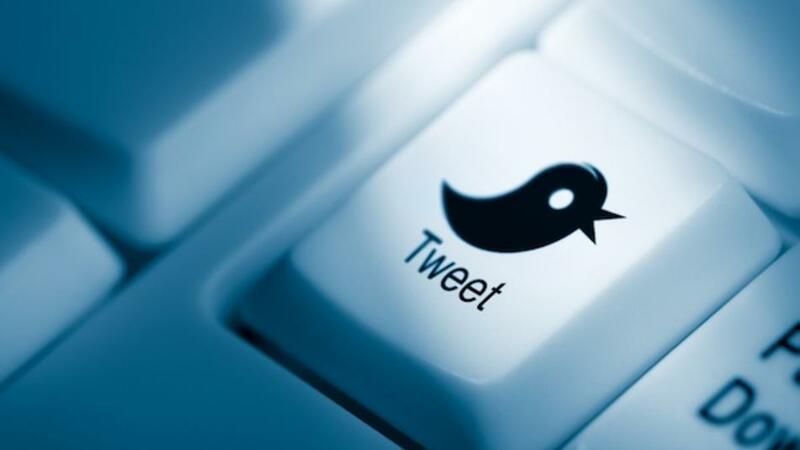 A 2014 DB5 study entitled, “Small Business Customer Insights Study” done in conjunction with Twitter revealed that 70% of users voluntarily amplify content through retweets, and 43% planned to make multiple purchases from businesses they follow on the microblogging site. More followers mean more customers. Increasingly, online entrepreneurs are demanding “Pay for Performance” marketing solutions that avoid front-ended, lump-sum payments. In response, Twitter allows you to fix your advertising budget and pay for what works. In other words, pay only when someone clicks “follow” on your ad. Once someone follows you, you’ll be able to engage with them time and time again. So, you will have multiple opportunities to connect with followers thanks to one solid ad.Hence, better alignment with your campaign goals. A call-to-action for people to follow them with active words and phrases like "Follow us" on the tweet. Explicitly tell the user why they should follow you. For example, a time-limited special deal. Thanks to Twitter's analytics' dashboards, you can measure your success rate and make necessary adjustments quickly. Twitter ads are the ideal vehicle to stimulate conversation, grow a motivated community, drive people to your website, and encourage mobile device users to install your applications. Promoted Tweets to reach a relevant audience likely to be interested in your products. Website Cards for campaigns geared towards getting visits to your websites. Lead Generation Cards to capture new email addresses for list-building and other marketing (e.g. lead generation) purposes. Twitter ads will take your social media marketing game to a whole new level because it gives you specific business goals and criteria to aim for as you engage new people and followers within your online circle. The business arguments for using Twitter advertising have never been stronger. Connect with your followers, build up strong relationships, understand their needs and wants, then deliver the right messages for your company's growth.